We are an Algorithmic Trading startup operating in various markets. ​We use proprietary algorithms and Data Science to generate trade ideas. We are a bunch of software engineers, traders and data geeks. Quick overview of how to use our product and assess trading risk. Hosted by ForexAnalytix. FX Room interview by Dale Pinkert. A live demo of Data Mining applications in the FX market. A conference we attended back in 2016. 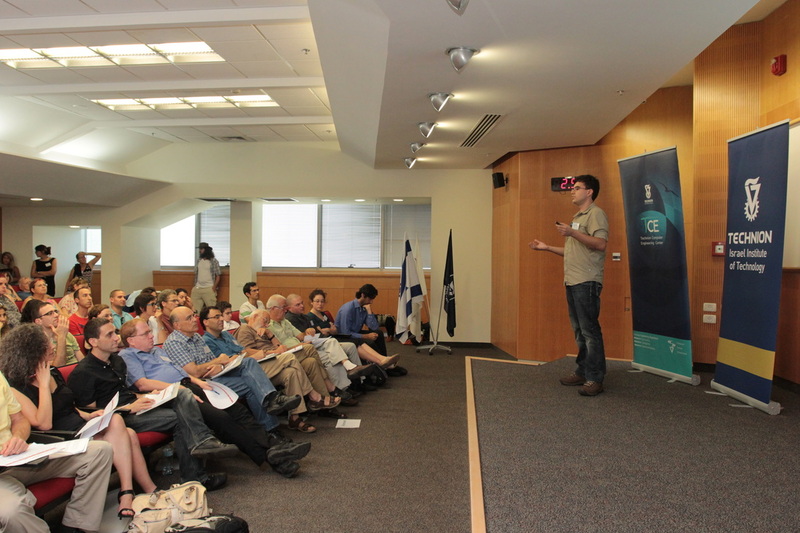 A talk we gave about the importance of Algorithmic Trading for the retail investor at the Technion.